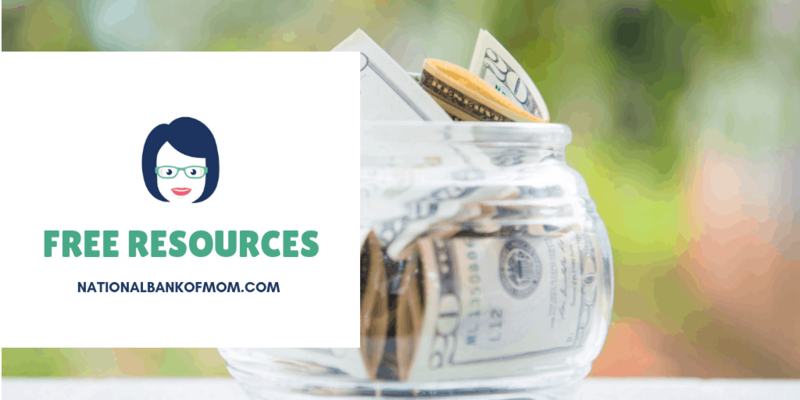 Want to get your kids on the path to managing their own money but aren’t sure how? Sign up for our free 5-day getting started email challenge below. We love creating templates to use to teach kids about money. Download each template below and read the corresponding post. You can also browse our download tag! Vacation Trip Log – How Much Does Your Vacation Really Cost?